Friday, July 9, 2010 \AM\.\Fri\. Today, Palm Sunday, and throughout the rest of Holy Week, we devote ourselves to the central mysteries of our faith as Christians: Christ’s triumphant entry into Jerusalem. The Last Supper, which instituted for us the mystery of the Holy Eucharist. The suffering and death of Christ on the cross. His resurrection on the third day. 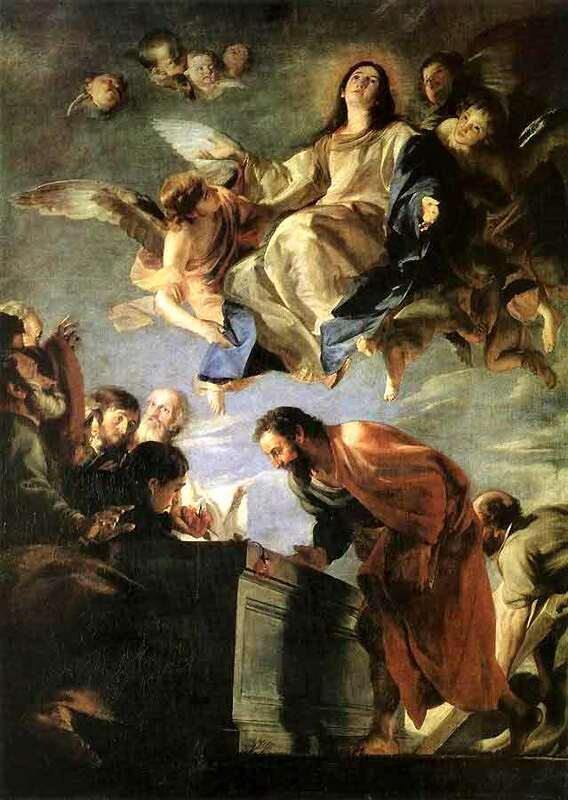 This central miracle, Christ’s death and resurrection, is the miracle which gives our faith meaning and sets it radically apart from the “he was a good man killed by the authorities for standing up for the poor” substitute which some propose. For if Christ was not God, if He did not rise from the dead, if He did not offer to us eternal salvation, then “he was a good man” is no half-way-there substitute. The resurrection is a miracle so unlikely, so scandalous that we must either embrace it wholly or reject Christianity with scorn. The events of Holy Week are not something we can accept half-way, and by accepting them we accept something which goes utterly and completely beyond the natural and predictable world. A miracle. Sunday, March 7, 2010 \AM\.\Sun\. 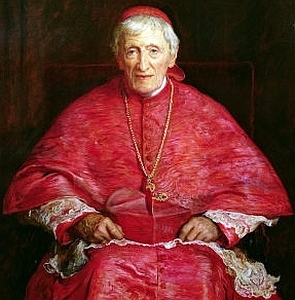 Continuing on with my series on the Seven Notes, I would call them tests, which Venerable John Henry Cardinal Newman developed for determining whether some aspect of Church teaching is a development of doctrine or a corruption of doctrine. We began with Note Six-Conservative Action Upon Its Past, and I would highly recommend that any one who has not read the first post in the series read it here before proceeding with this post. We then proceeded with an examination of the First Note-Preservation of Type here. This post will deal with the Second Note-Continuity of Principles. Principles are abstract and general, doctrines relate to facts; doctrines develope, and principles at first sight do not; doctrines grow and are enlarged, principles are permanent; doctrines are intellectual, and principles are more immediately ethical and practical. Systems live in principles and represent doctrines. Personal responsibility is a principle, the Being of a God is a doctrine; from that doctrine all theology has come in due course, whereas that principle is not clearer under the Gospel than in paradise, and depends, not on belief in an Almighty Governor, but on conscience.